Existing home sales decreased 0.9 percent during August, according to a recent report from the National Association of Realtors. Even though mortgage rates were at historical lows and more jobs were added during August, other factors held back home sales, NAR Chief Economist Lawrence Yun explained. Yun expressed concerns about the coming months, as inventory remains low and even though the average household income is increasing, home prices remain relatively high. The Mortgage Bankers Association found that mortgage credit availability decreased 0.4 percent in August, indicating that lending standards became tighter last month. However, the Jumbo Mortgage Credit Availability Index showed improvement, demonstrating loosening standards for nonconforming loans. These mortgages are for amounts greater than $417,000 and have been experiencing relatively low interest rates, making them a viable option for many higher-earning borrowers. While existing homes fell behind, new home sales reached record highs, according to the MBA. Mortgage applications for new homes increased 5 percent in August compared to July. 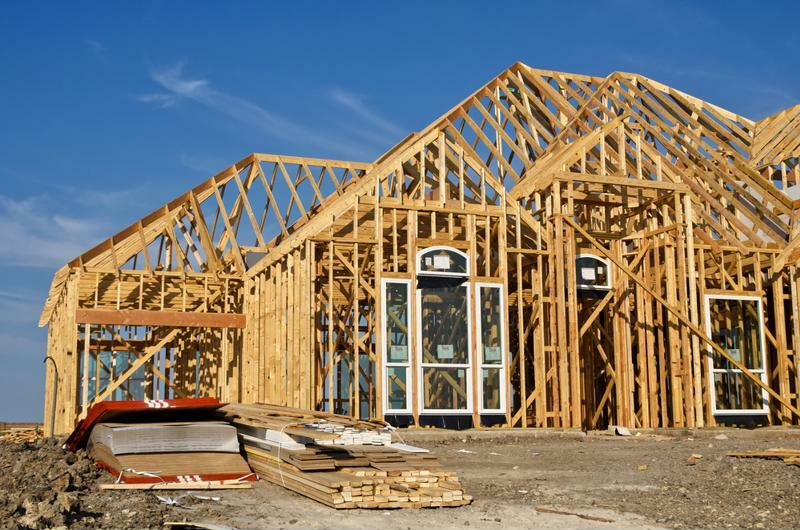 Though new home sales were up last month, new housing starts were down, according to the National Association of Home Builders. Starts fell 5.8 percent to 1.14 million units, but that doesn’t mean there is reason to worry, explained Robert Dietz, NAHB’s chief economist, in a press release. New home starts are expected to pick up in September. September is expected to show some positive momentum, the NAHB reported. The NAHB/Wells Fargo Housing Market Index, a measure of builder confidence, showed a six-point increase from August to September, pushing the HMI to 65, the highest index since October 2015. For information about getting a mortgage for a new or existing home in your area, contact Lenox/WesLend Financial or call 844-225-3669. As heard on the radio, it’s the biggest no-brainer in the history of mankind.